When artists are involved, the results are often beautiful. I am also interested in finding how the original art works are framed within stamps, too. Many countries issue stamps on bicycle, related to famous bicycle races, Olympics and postal delivery. I am collecting those if I find nice design and most keen on female cyclist. 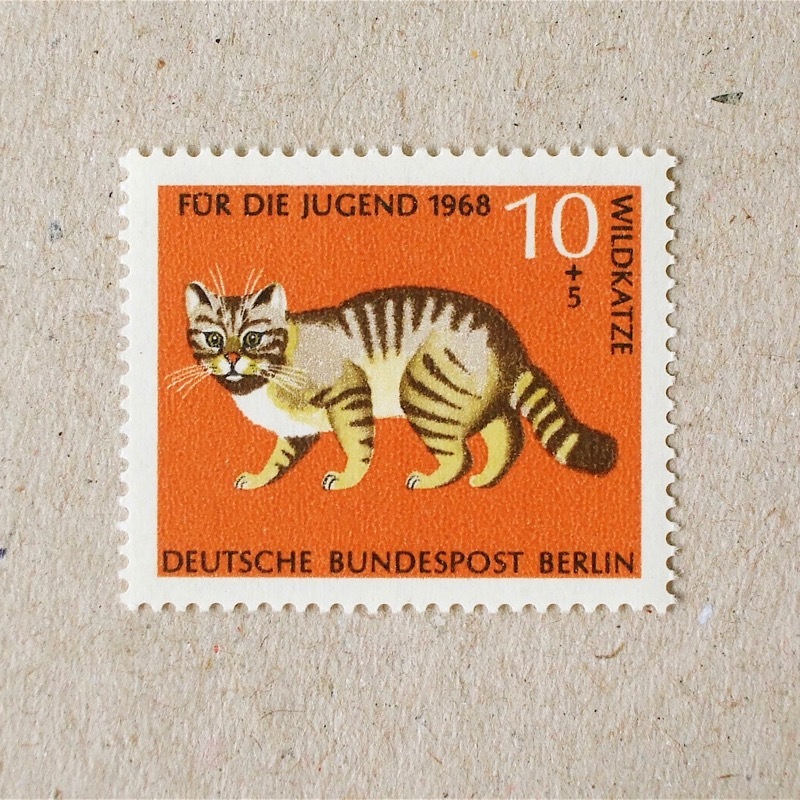 When a stamp designer depicts sweetness of cats, the result is often failed. I like cheeky cat and wild cat with sharp eyes. When I consult animals on stamps, sometime I come across IUCN indication of endangered species. Some was already endangered when featured and others are declined in recent years. 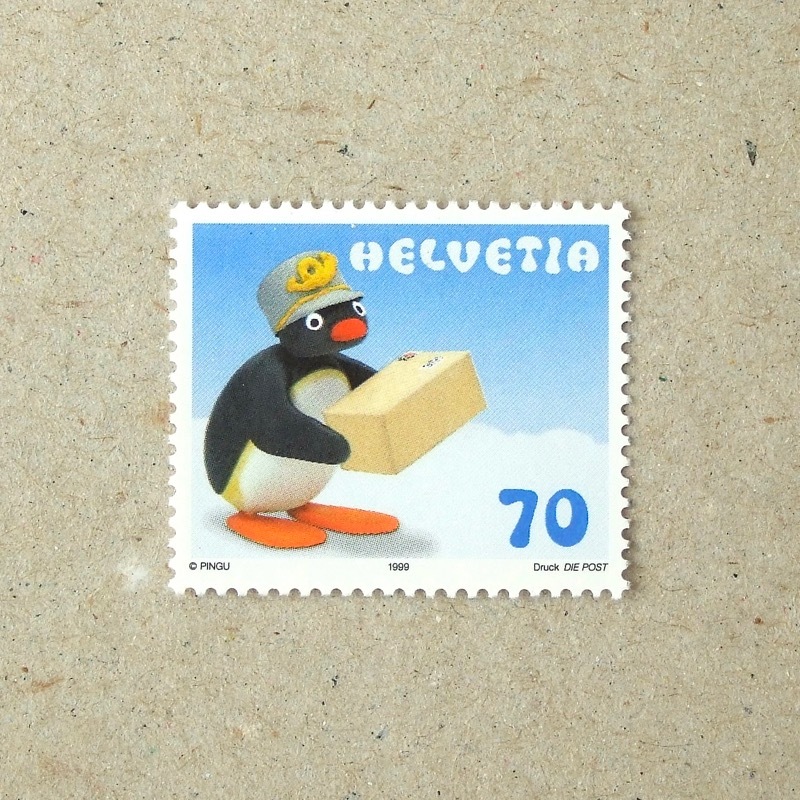 Through stamps I started to collect information of them. We face serious matter. So, I collect all sorts of windmill as ancient wisdom, and trials of renewable energy. Food – I am interested in not only about regional delicacy, but also how food are supplied – agriculture and fishing are my area of collection. I am delighted to see furniture and products are featured to represent a country. Scandinavians are often proud of their designers, but somehow this does not happen in contemporary Japan. 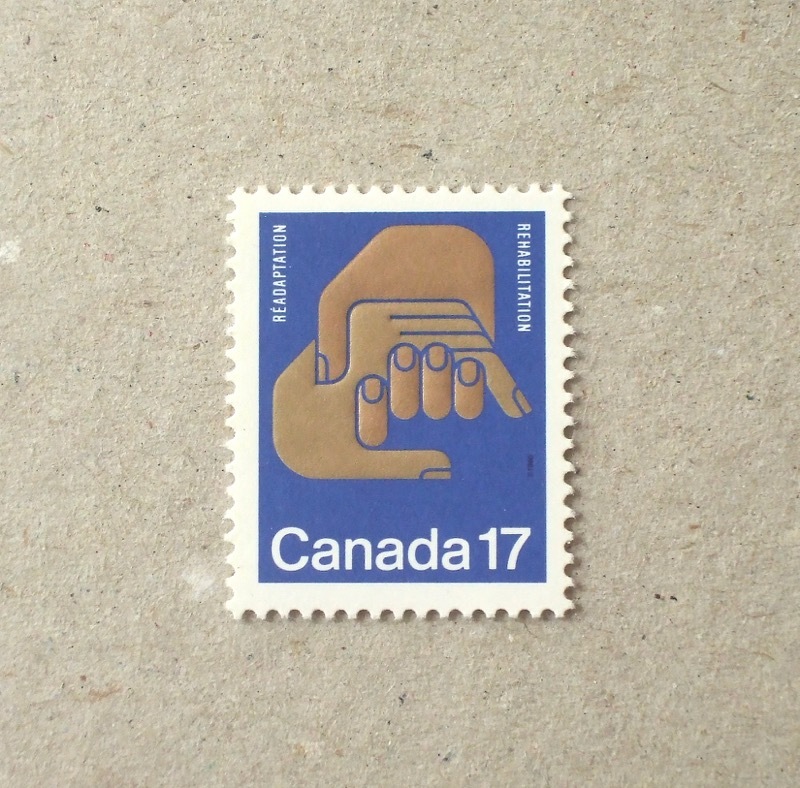 Hands are used to express many different feeling or social status in large number of stamps. 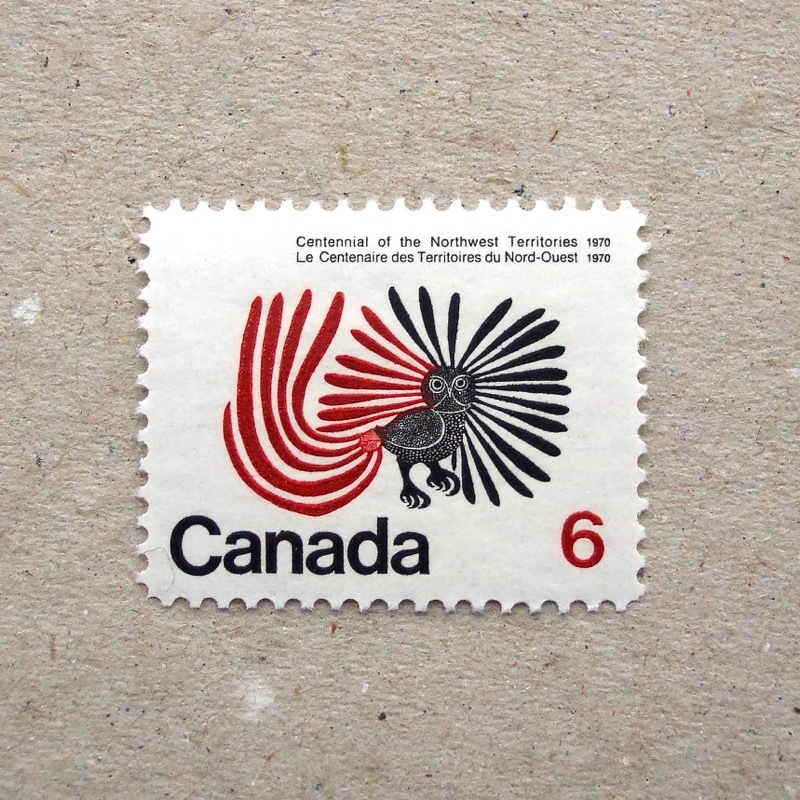 As their origin of designed for recognition from some distance, they are often suitable motif for stamps. I am not keen on monumental architecture, but attracted by rural landscapes and domestic houses – because I can sense people’s lives and wisdom in the way they maintain dwellings. Often indigenous arts are creation of minority. I would like to see diversity of people and appreciation of native culture. I am amazed sometimes that the depth of a room and sense of space within a little piece of stamp. Also, a little element of interior evokes an atmosphere of a room, too. My best favourite museum in the world is Musée Le Secq des Tournelles in Rouen and iron gallery in V&A. I think I was a medieval blacksmith in my previous incarnation. I design lighting myself, also use light effects in space design. It is interesting to find lights and torches on stamps, often with symbolical meanings. It is not true that woman cannot read maps. I like maps and read them well – in fact I am often better than GPS car nav. Maybe maps are matching size and format for stamps – I like most of those and enjoy looking at them with magnifier. 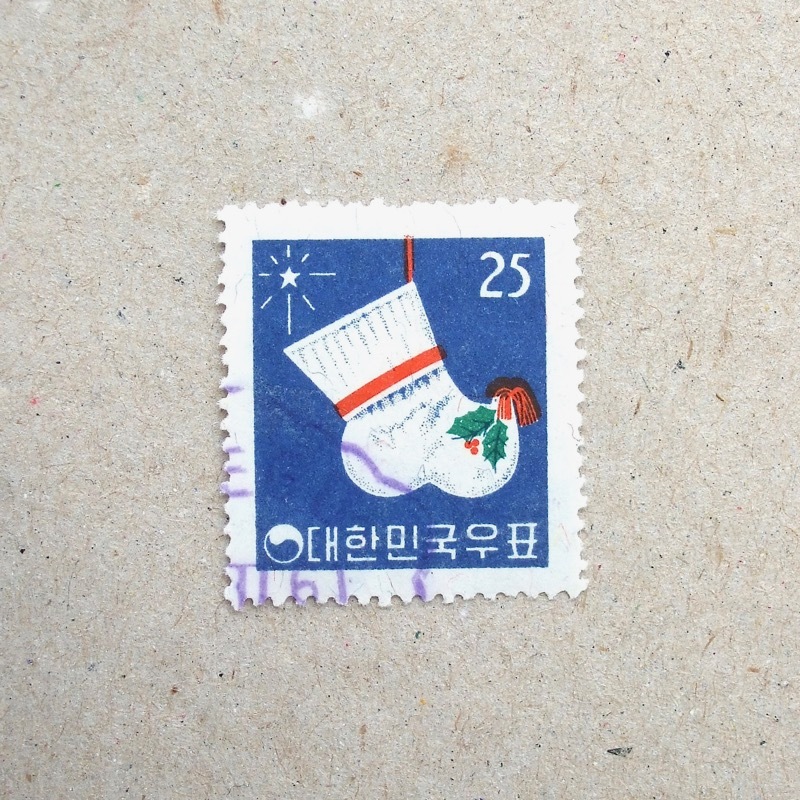 With moon and stars, suddenly a stamp exists with deep night sky and depth within. I hear sound of owls sometime at night. It is mysterious voice as I never see them in real. 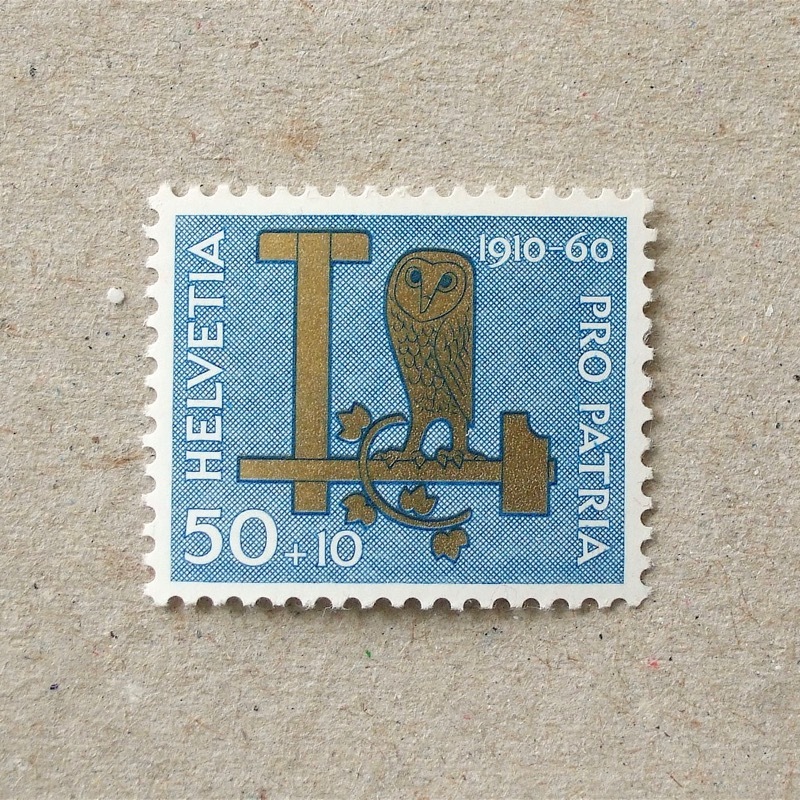 So, I collect stamps of owls to know about them a bit. When I ride bicycle I am scared by rough drivers on road in the UK and notice big difference in driving manners in Europe. When the postal authority issues stamps of themselves, the stamps are made with love. Promoting writing letters are often nice ones, as concept is about communication. Offering tea is a hospitality, and historically related to health. 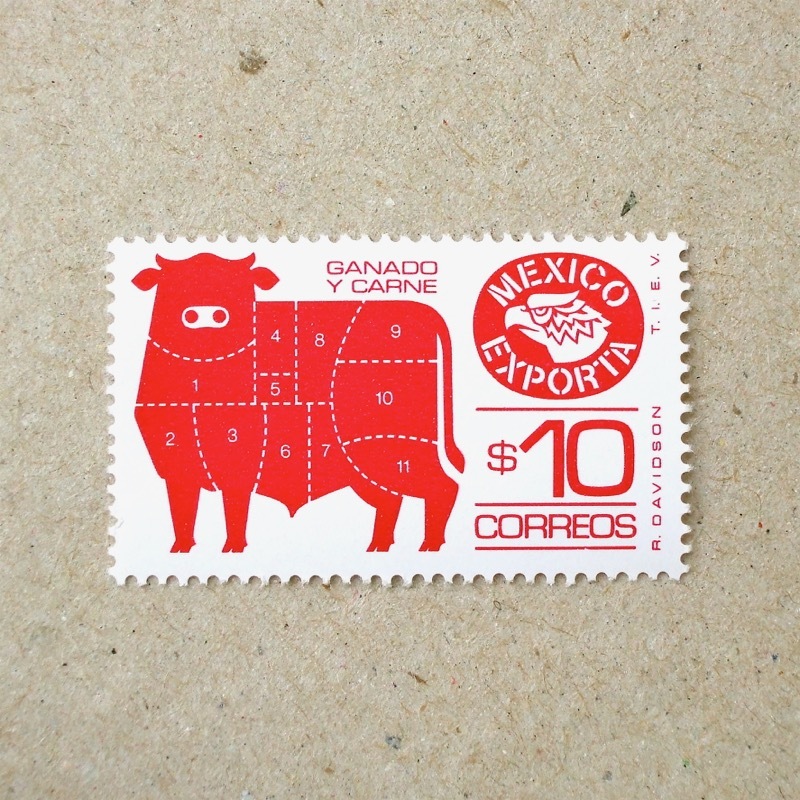 Naturally the tone of the stamp is warm and welcoming. I am interested in goods at tea time, too – tea pot, mug, cup & saucer and of course – sweets! I am interested in wood as material of what I often use, as well as forest to walk in. The forest management and wood industry as well – they have strong connection to sustainability and environmental issues. It could be abstract to draw water – but there are many interesting examples to depict water with various approaches. Results are often translucent and beautiful. I found some of my best favorite stamps are works of an engraver, Czesław Słania. 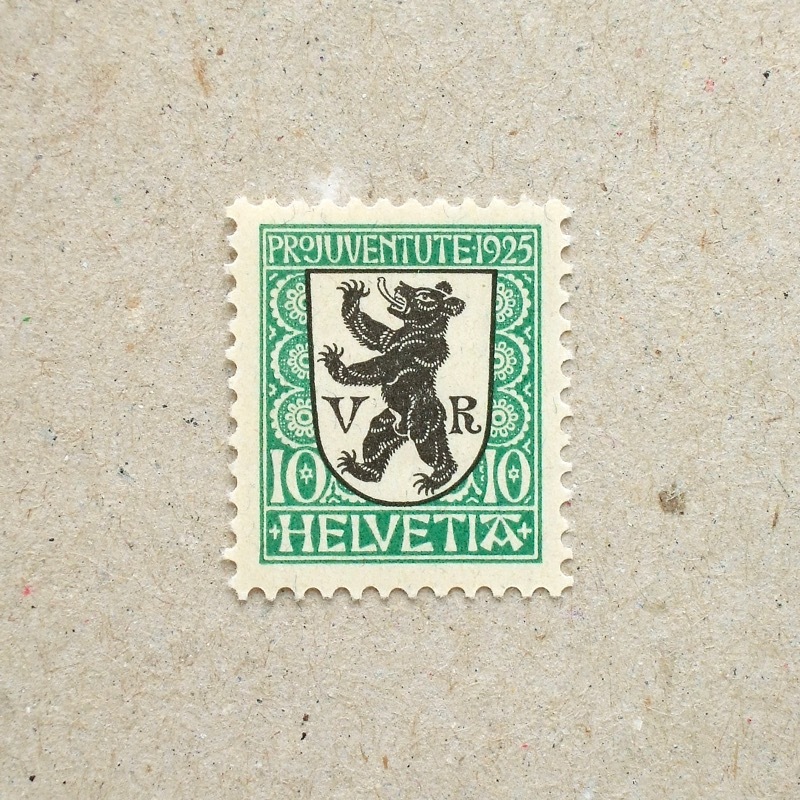 More than 1000 stamps were engraved by him – some are examples of high precision and others are artistically spontaneous. I read today that you want to start collecting NZ stamps. If you contact me via email I can send you some in return for you continuing to maintain this most excellent blog.